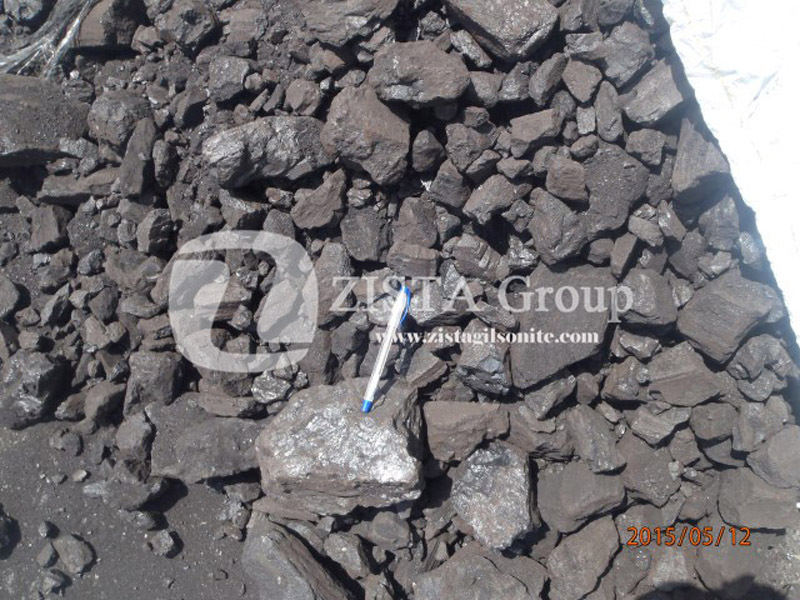 Low softening point natural bitumen is a special resource in form of a soft solid happening as lakes or in some cases surface mines in different areas in the world. 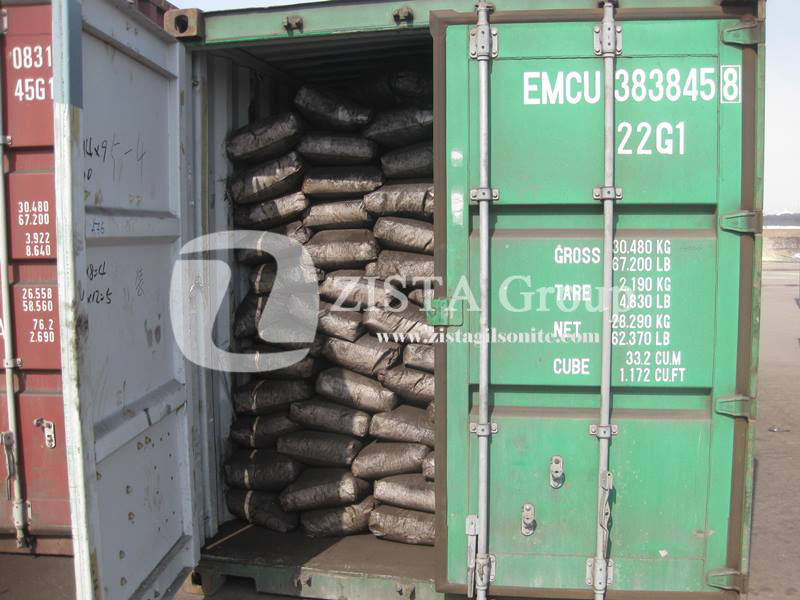 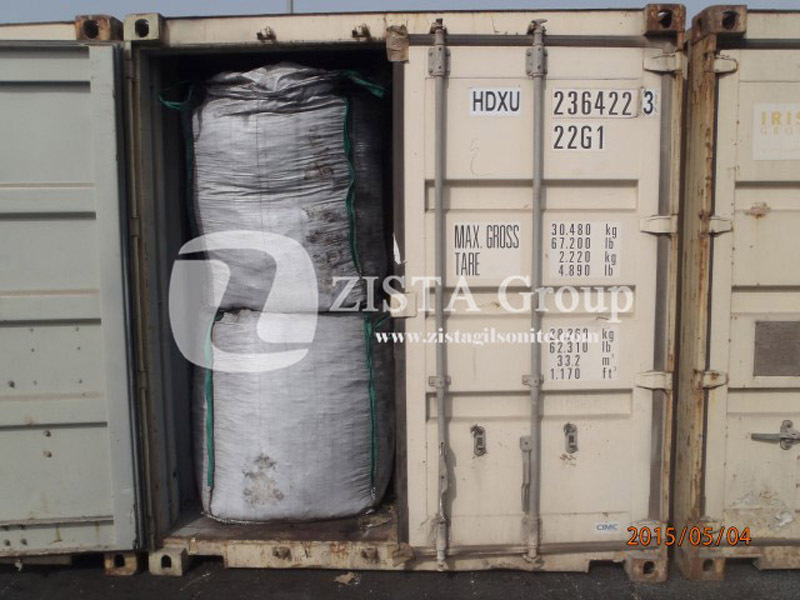 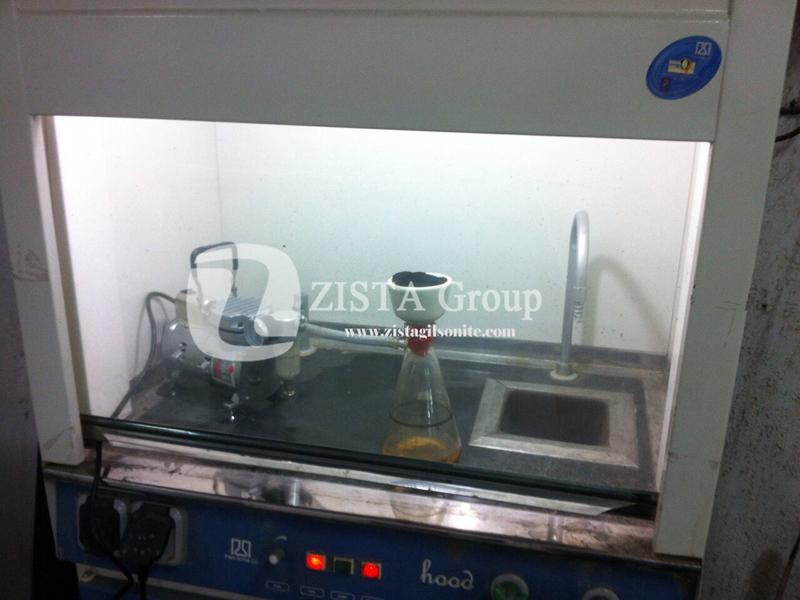 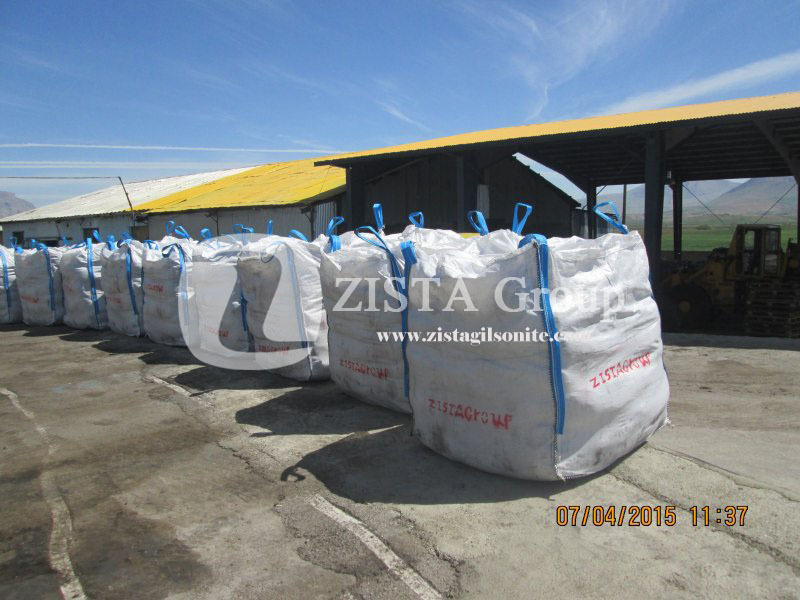 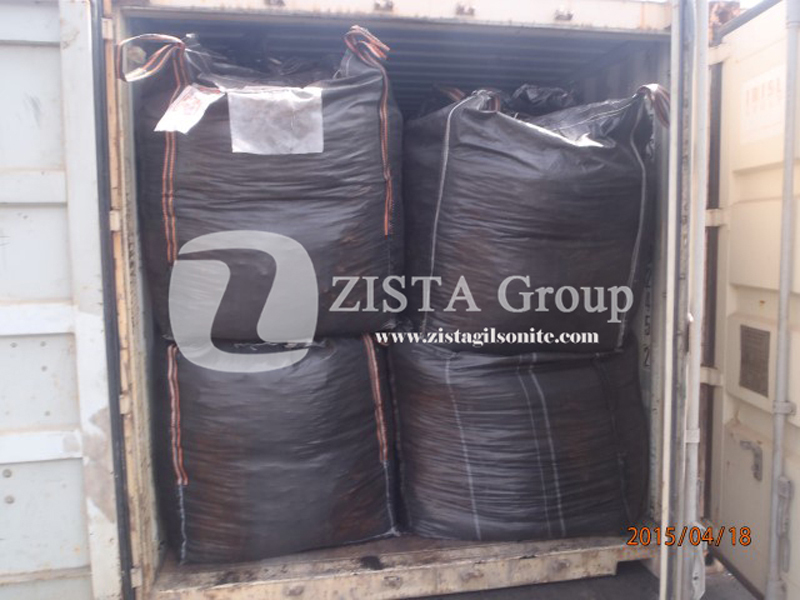 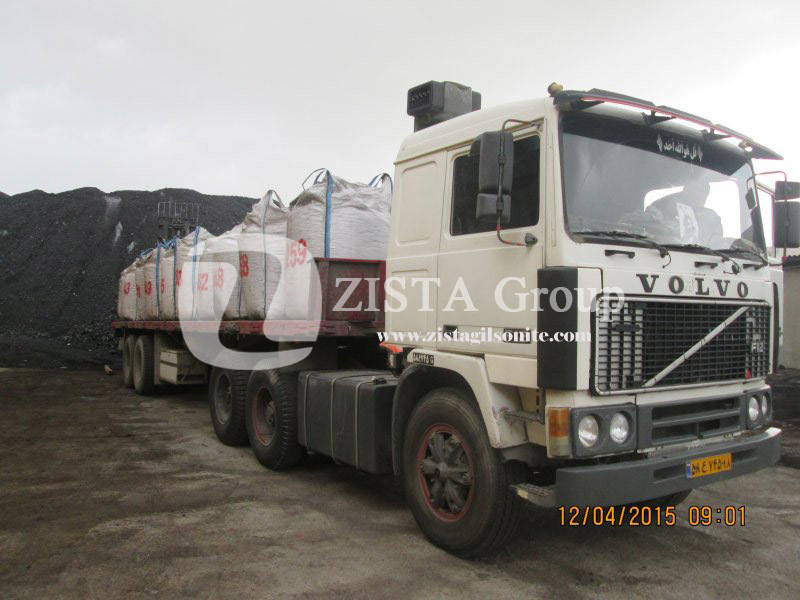 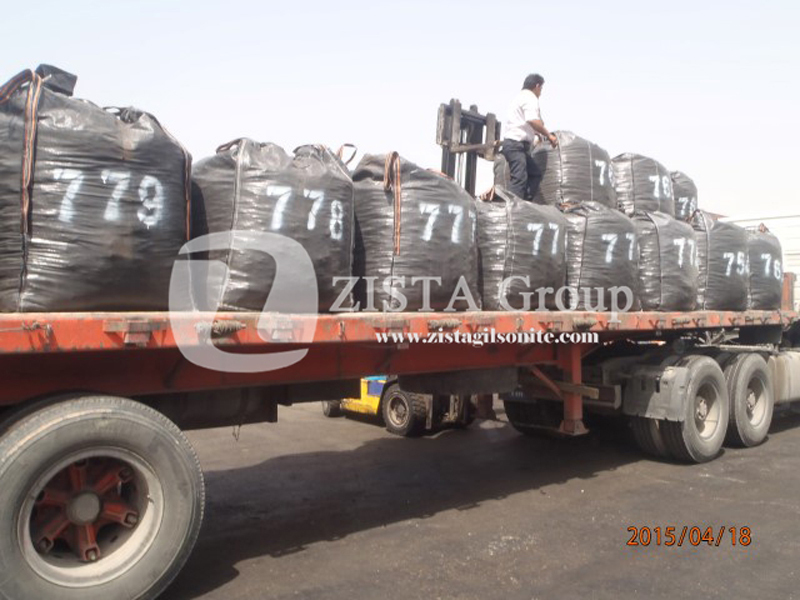 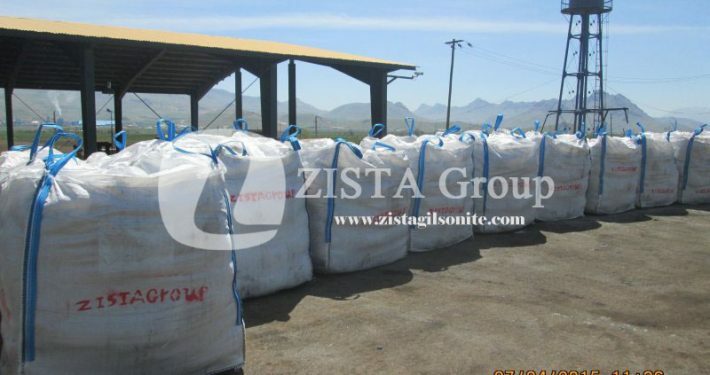 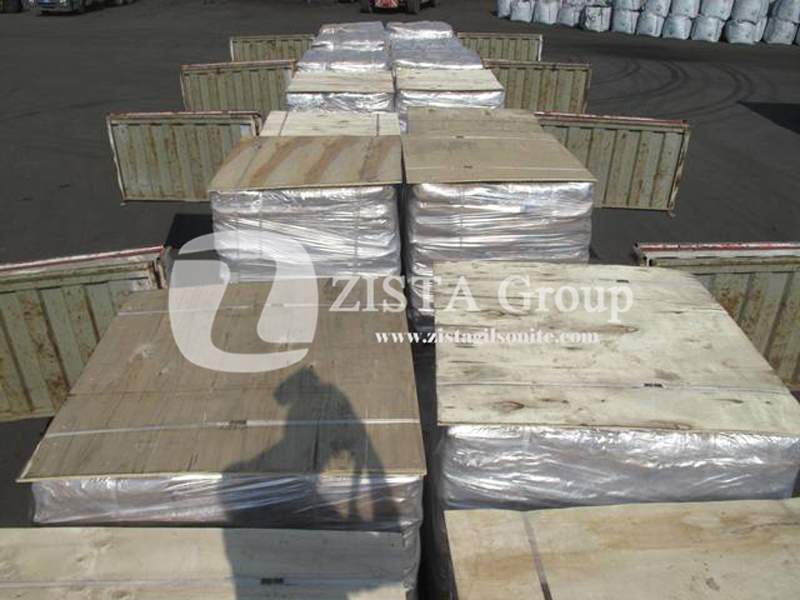 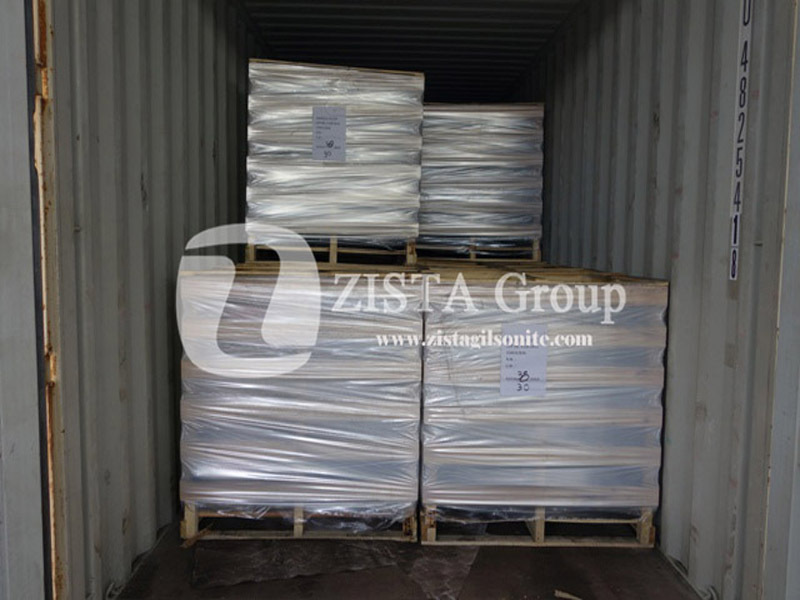 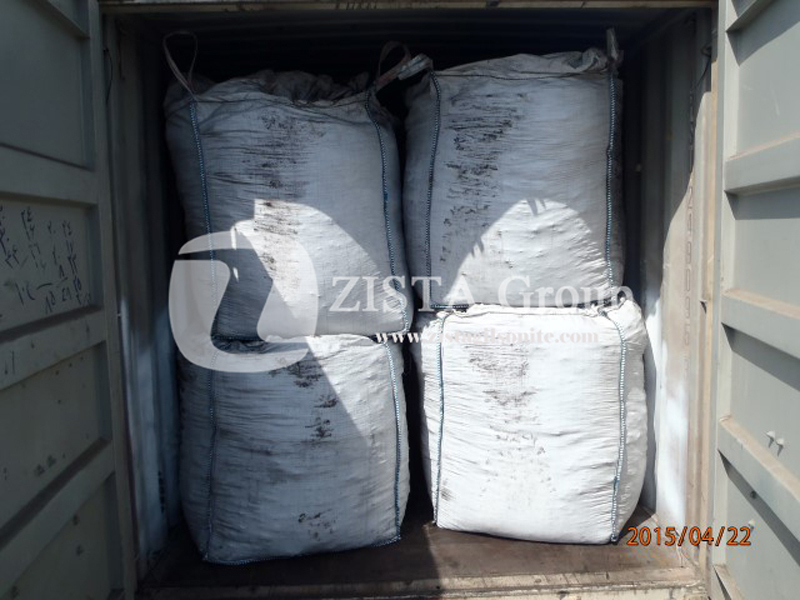 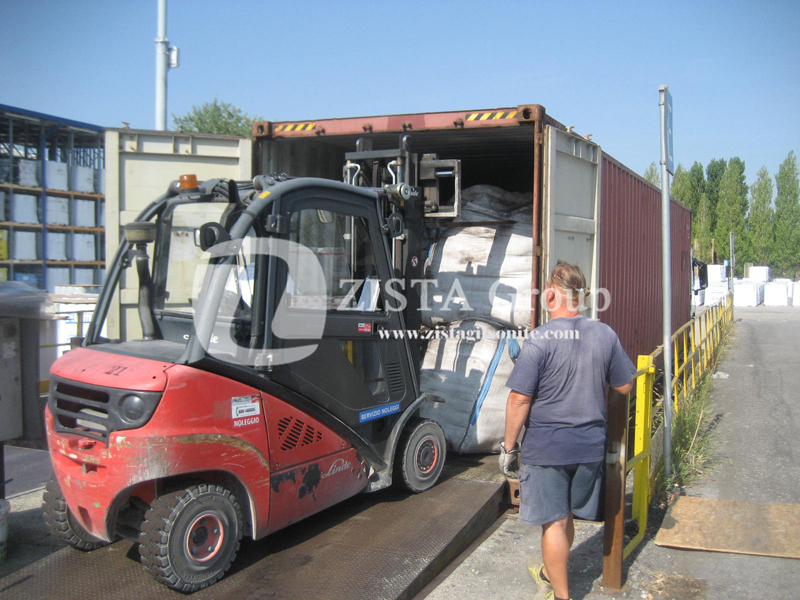 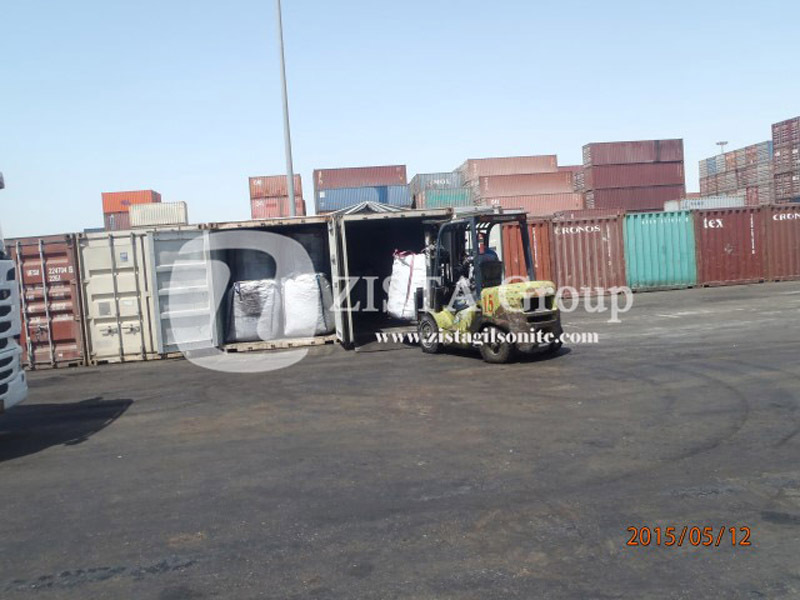 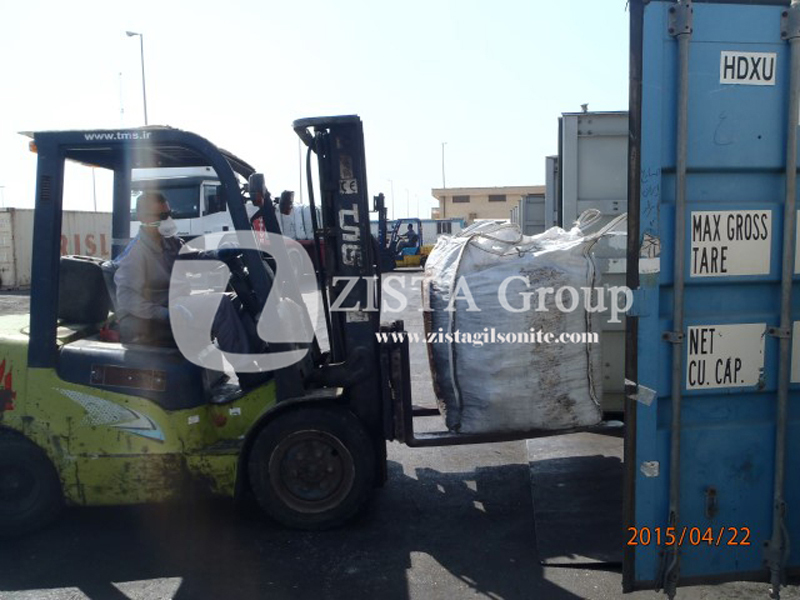 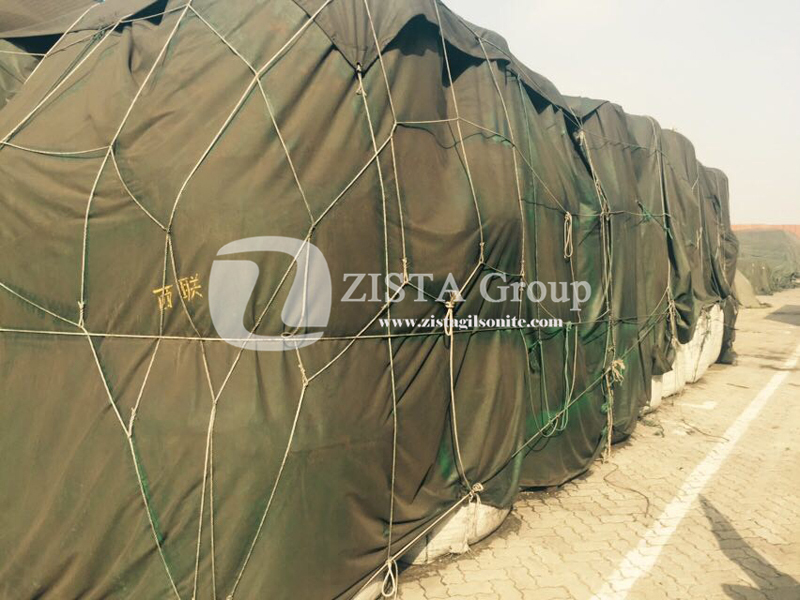 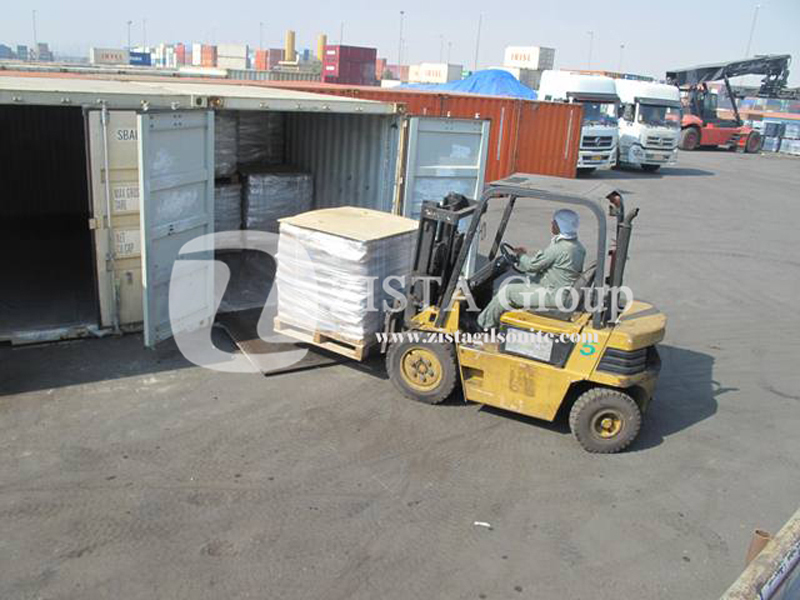 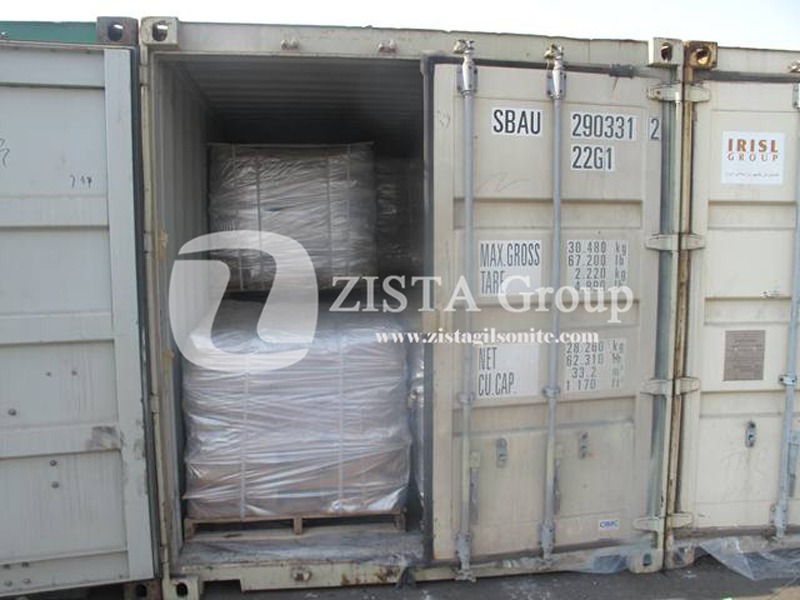 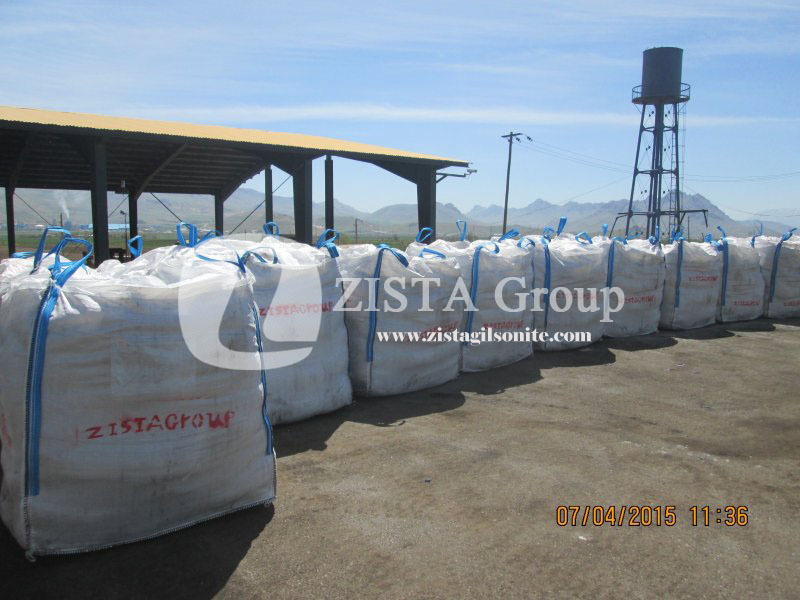 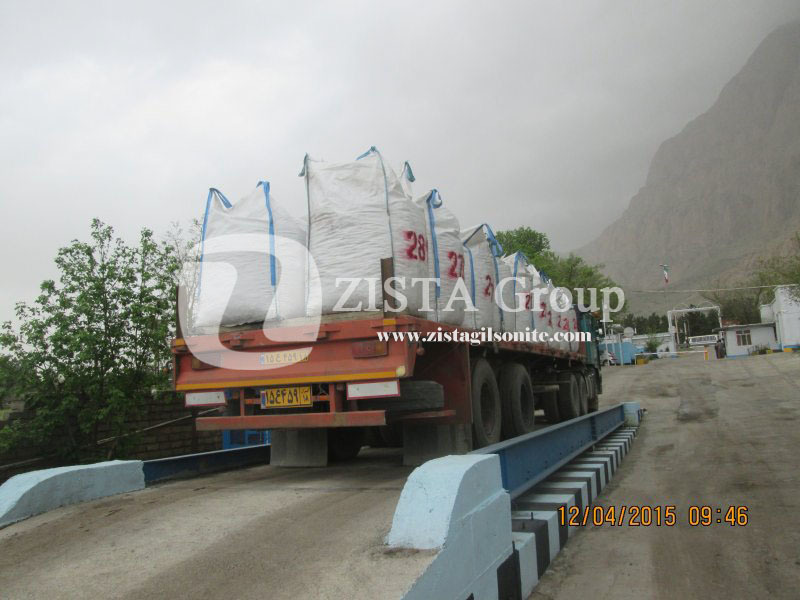 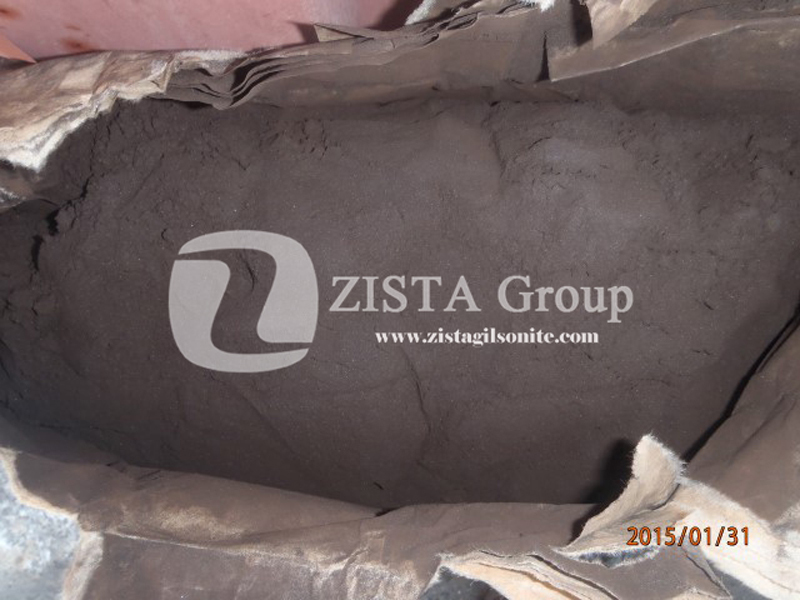 Zista Group can supply lake asphalt from Iran which is widely used as asphalt sealants or additives in all related industries concerning bituminous sealants and roofing made from bitumen materials as well as asphalt additives of many kinds. 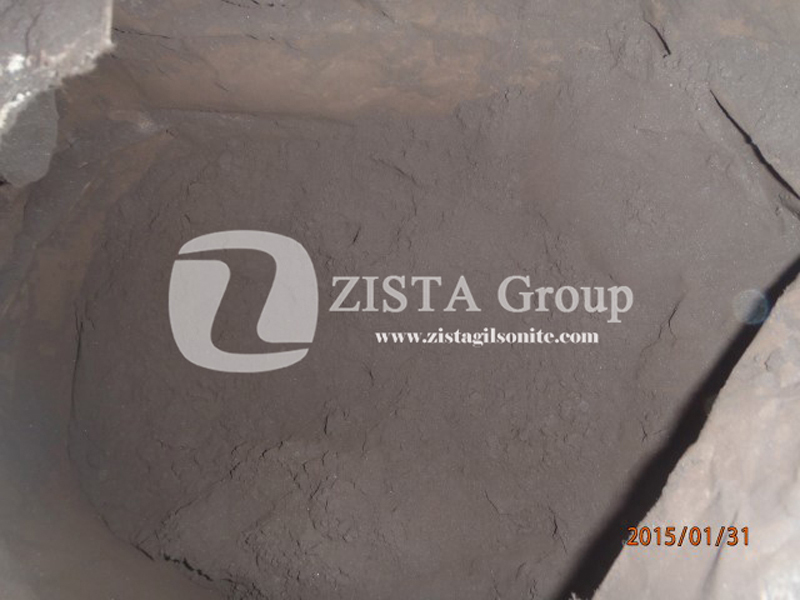 Low Softening Point as low as 100 degrees for decrease of energy costs. 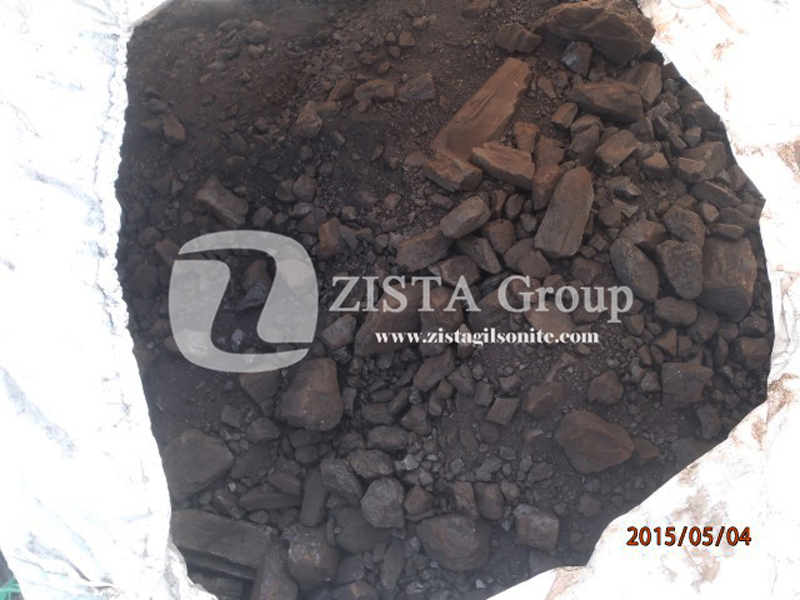 Can be used directly into any bituminous hot mix. 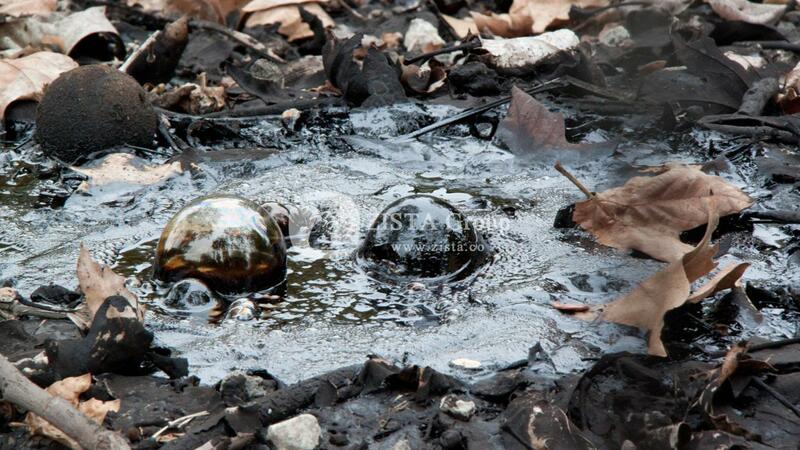 Much more economical than Trinidad Lake Asphalt (TLA). 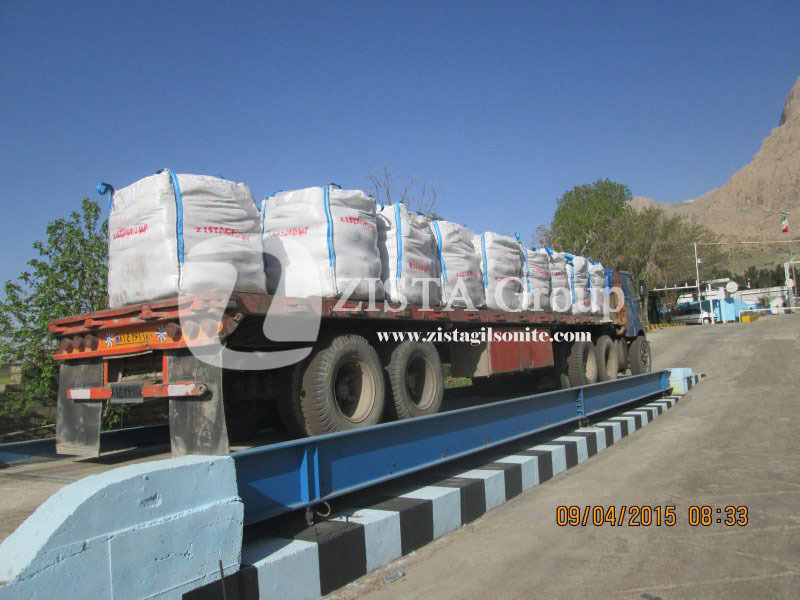 Iranian lake asphalt is available in powder form making it very easy to transport long distance.